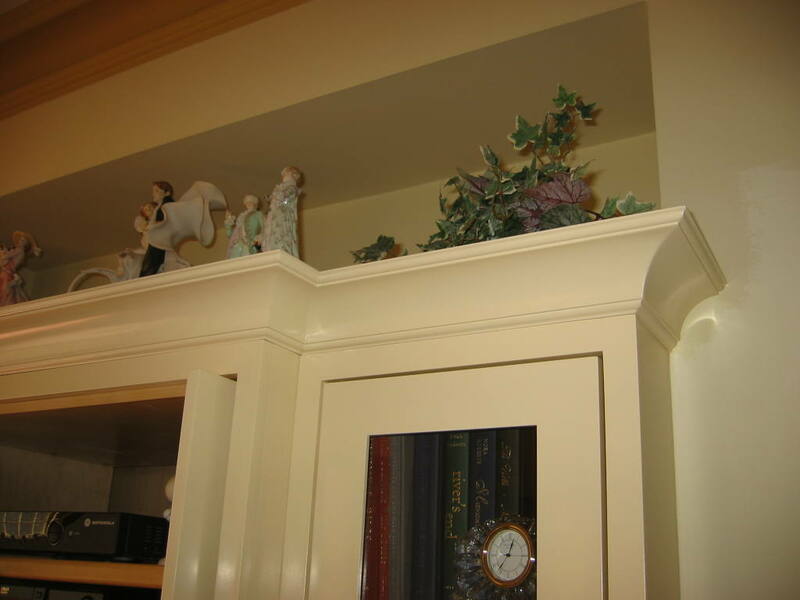 J & B Unlimited offers custom cabinetry. 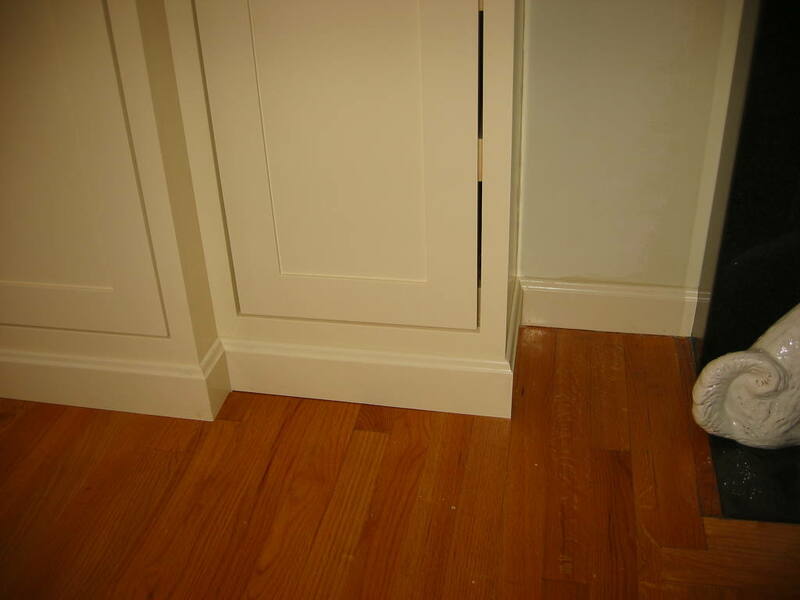 Allow us to design cabinetry to fit your space and needs instead of trying to make stock cabinetry fit your space. 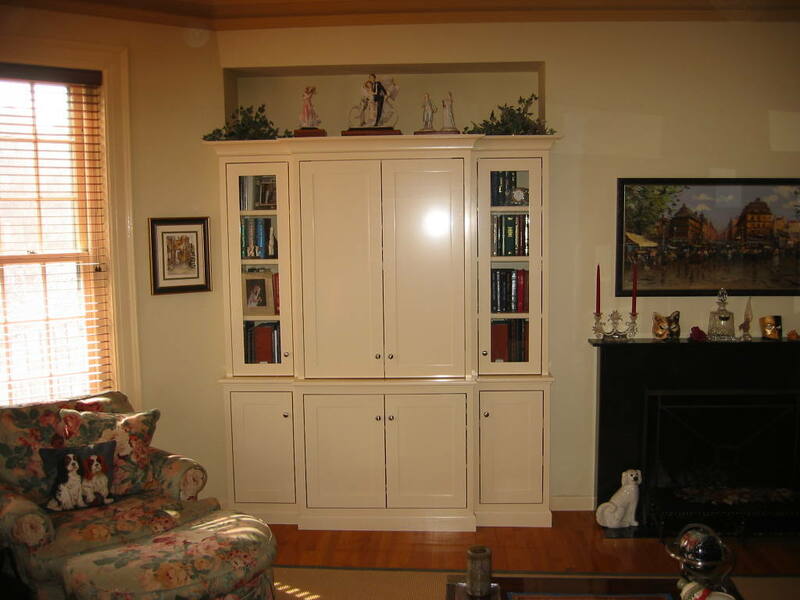 We take great care to build every piece to fit your space and your components. We are not an “assembler” of components built by others. J & B hand builds all of our casework with our craftsmen. Some of our recent projects are below. Click on the pictures to enlarge.